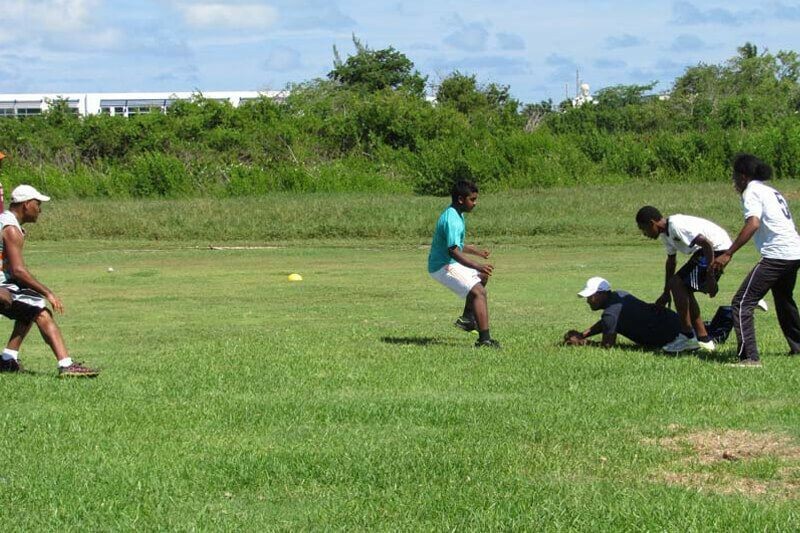 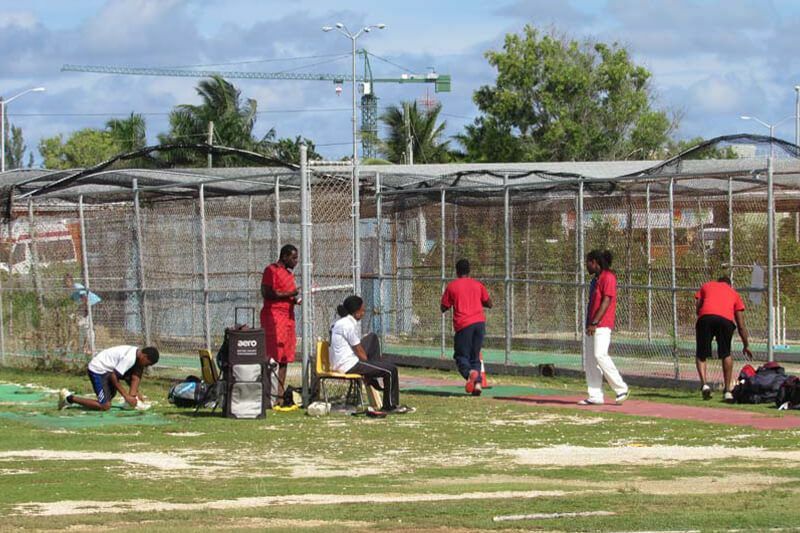 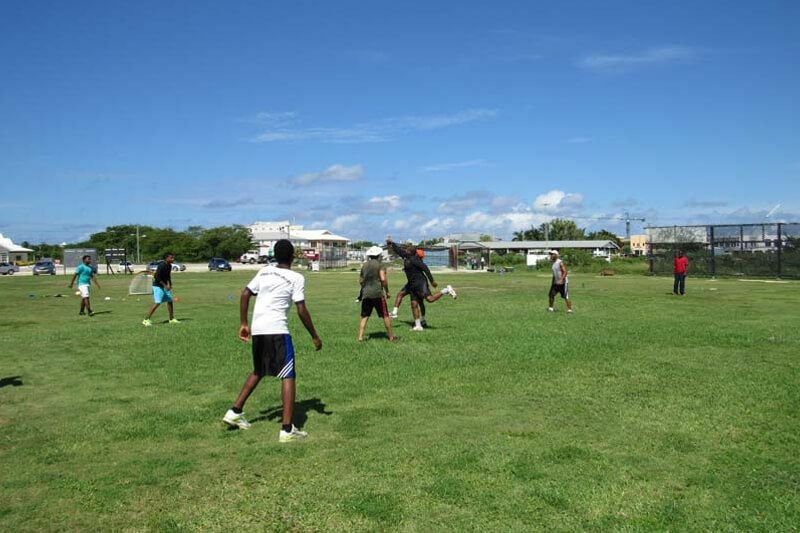 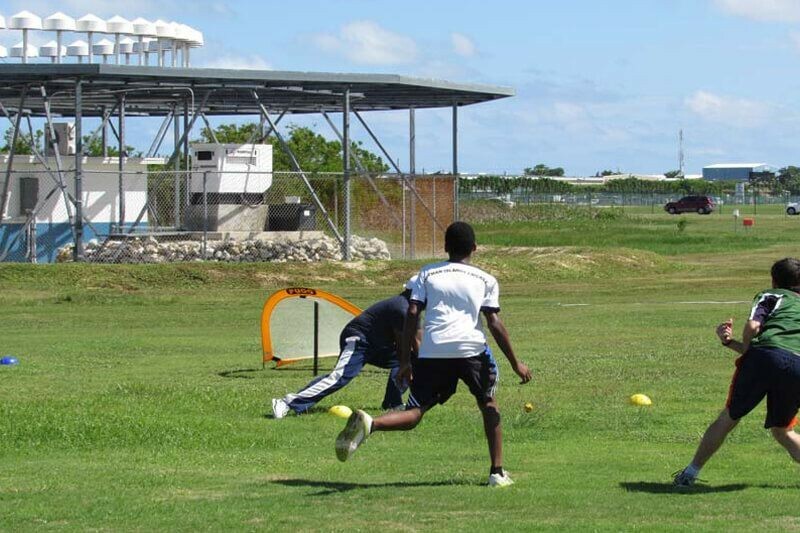 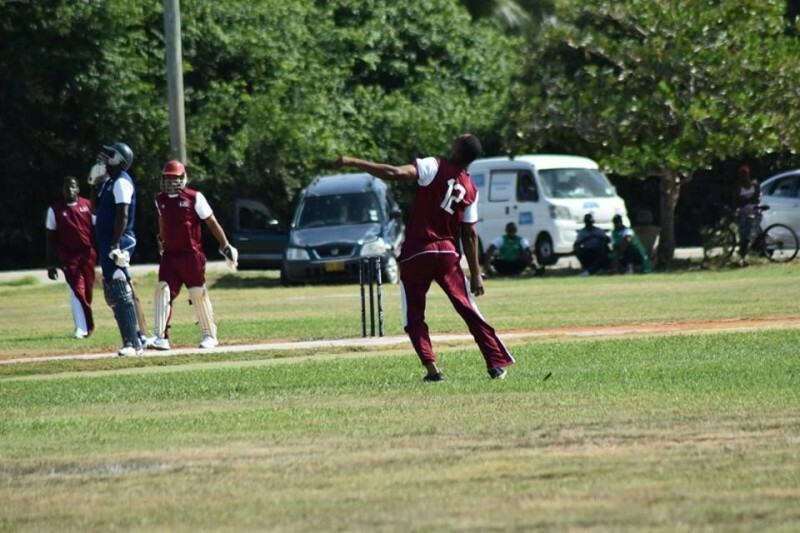 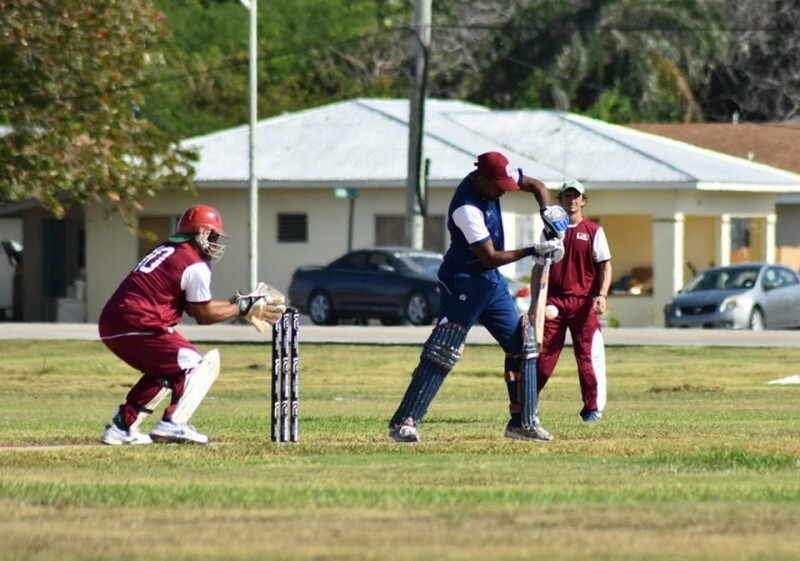 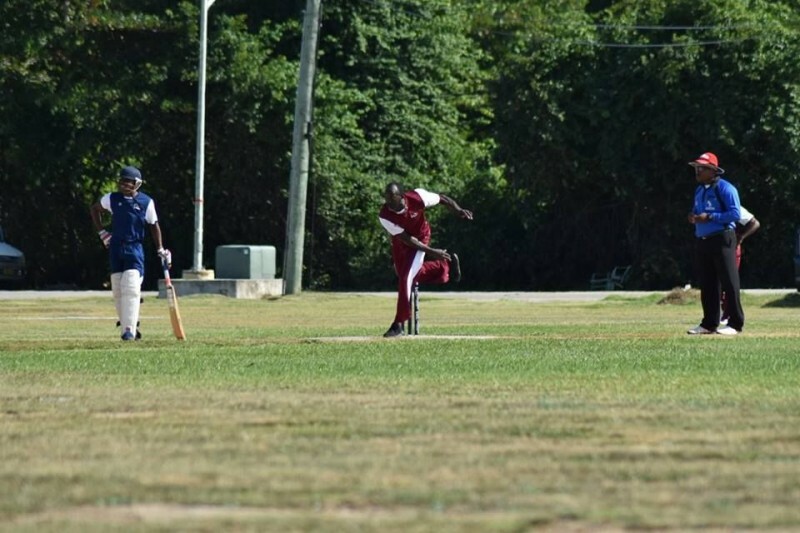 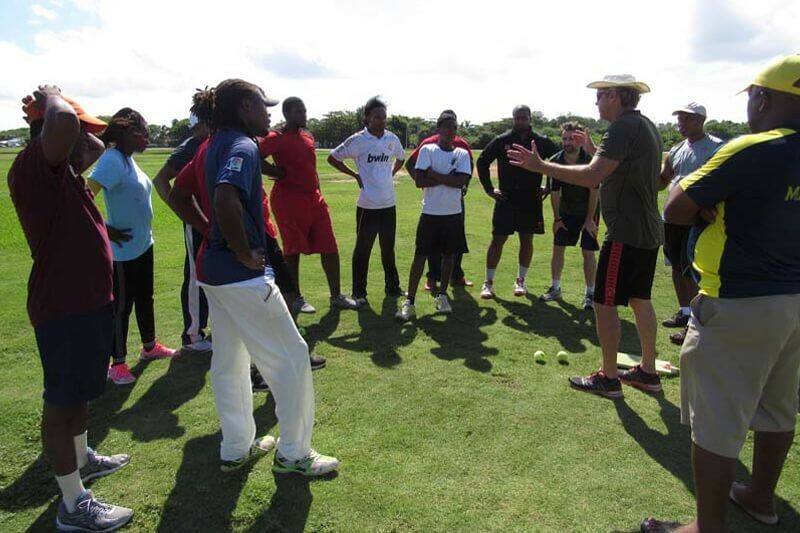 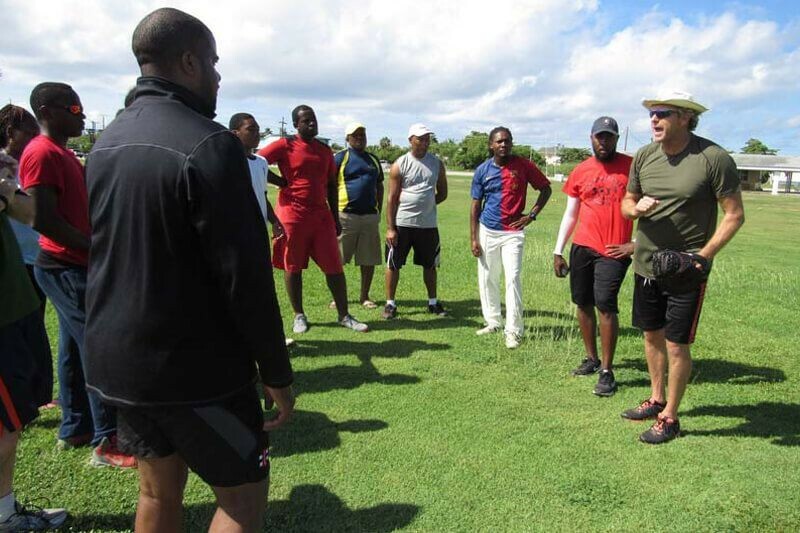 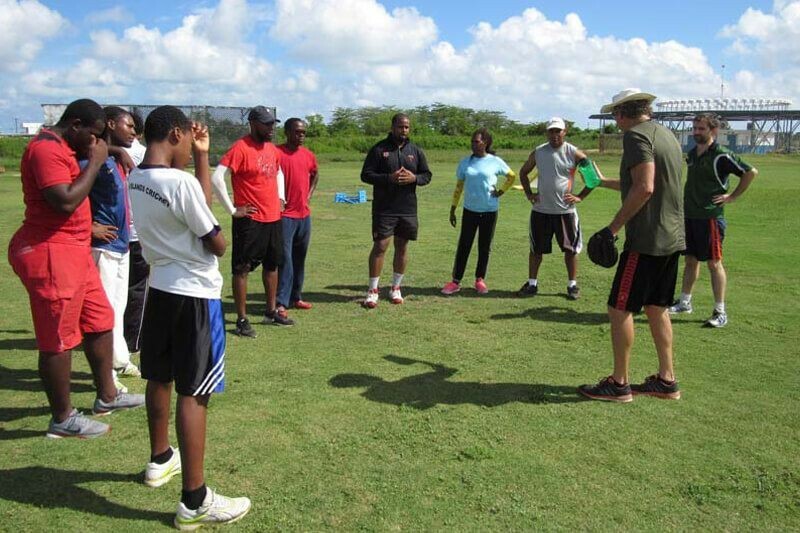 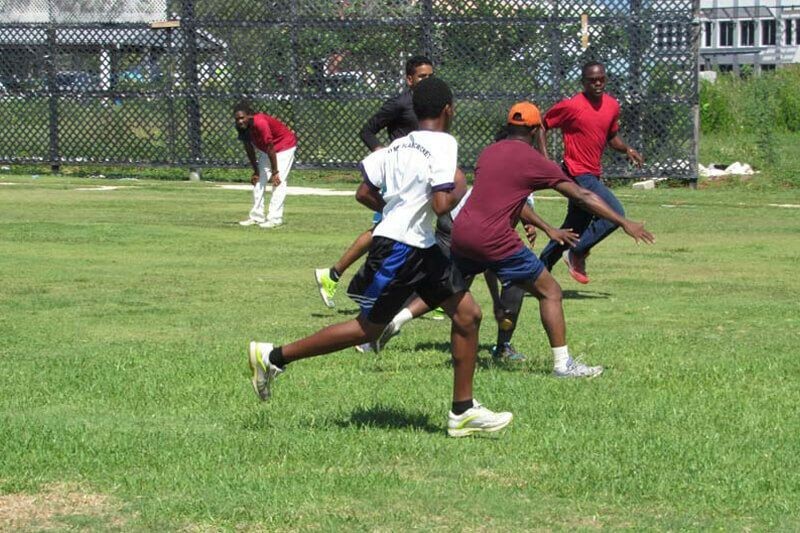 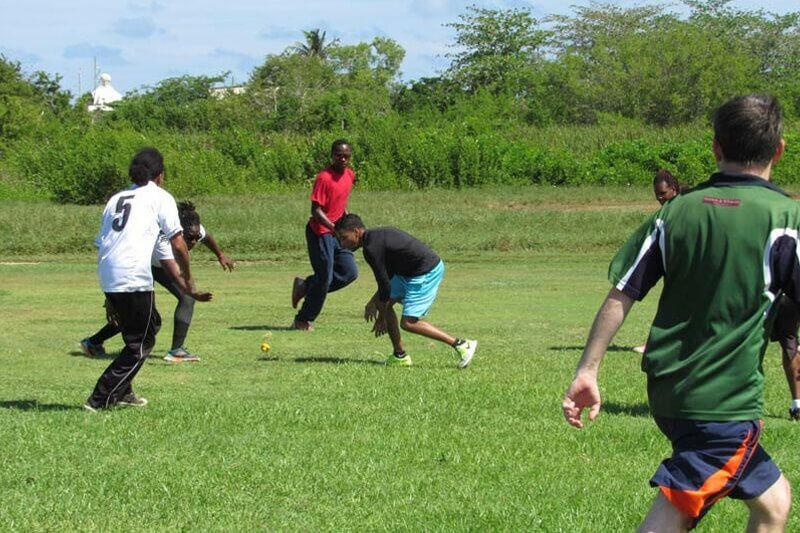 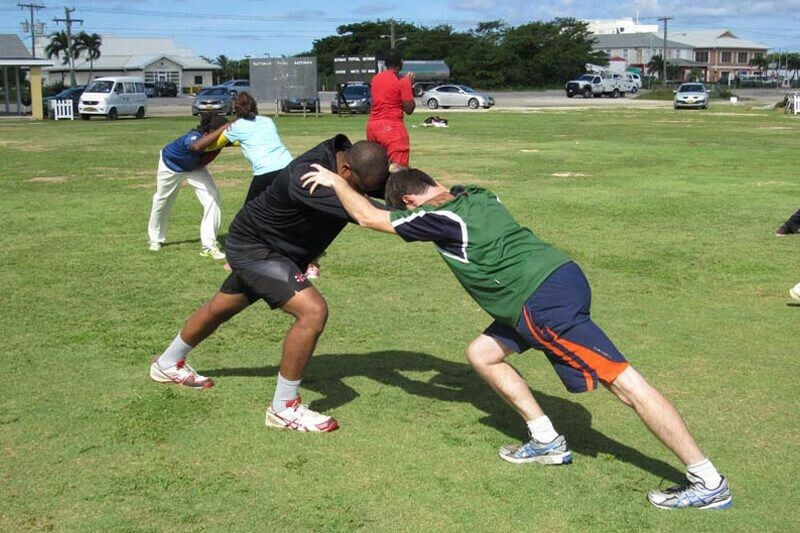 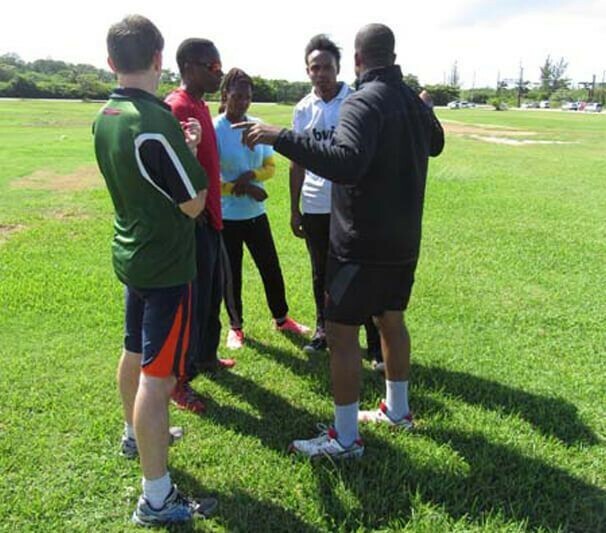 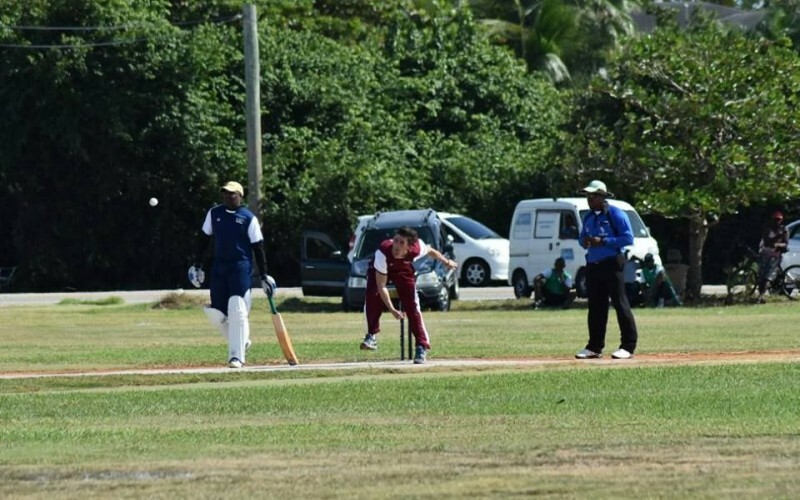 Cayman Cricket’s role is to promote, foster and organise the playing of cricket in the Cayman Islands. 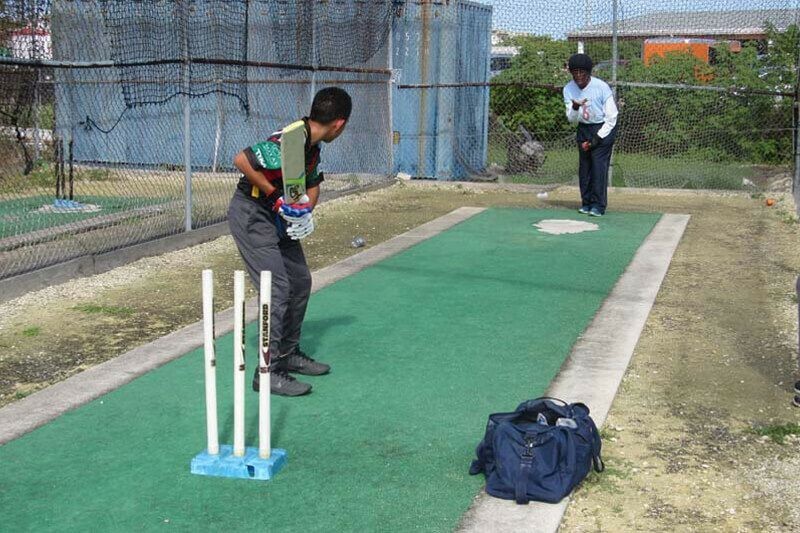 We are dedicated to delivering high quality cricket programs locally, amongst primary and secondary schools, and nationally at junior and senior levels for both men's and women's cricket. 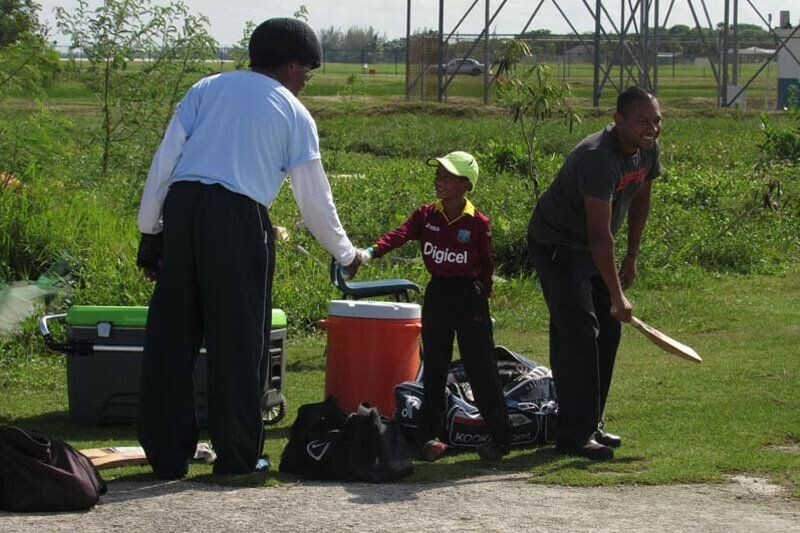 As we seek to execute our programs, our aim is to see the number of clubs and players increase with renewed interest in the sport. 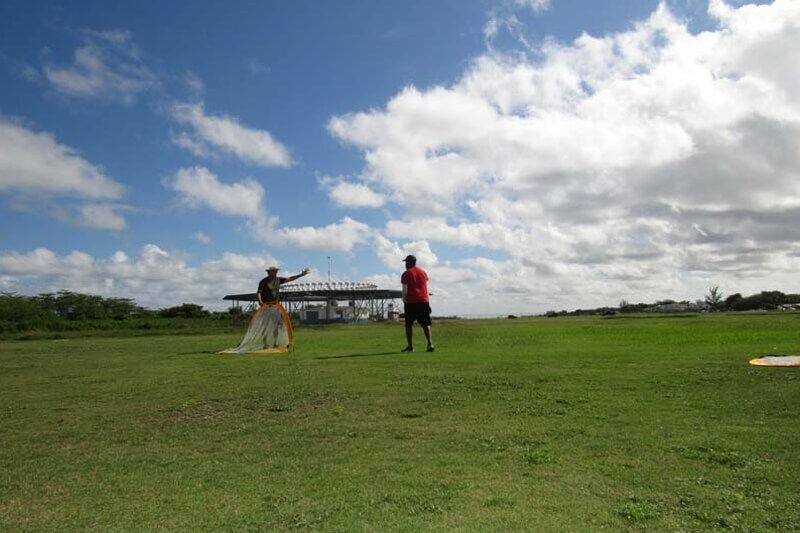 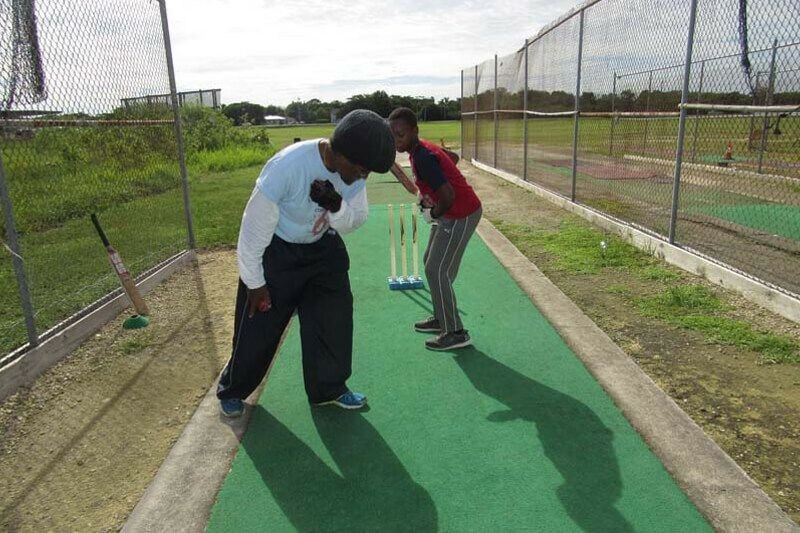 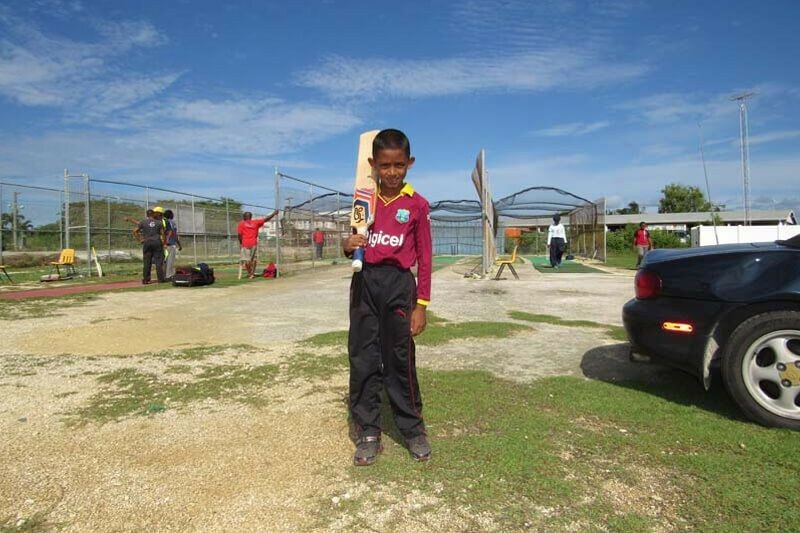 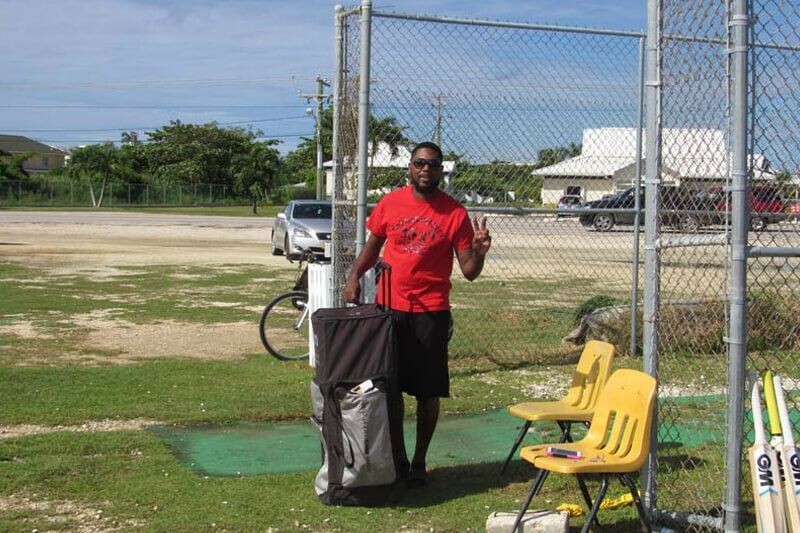 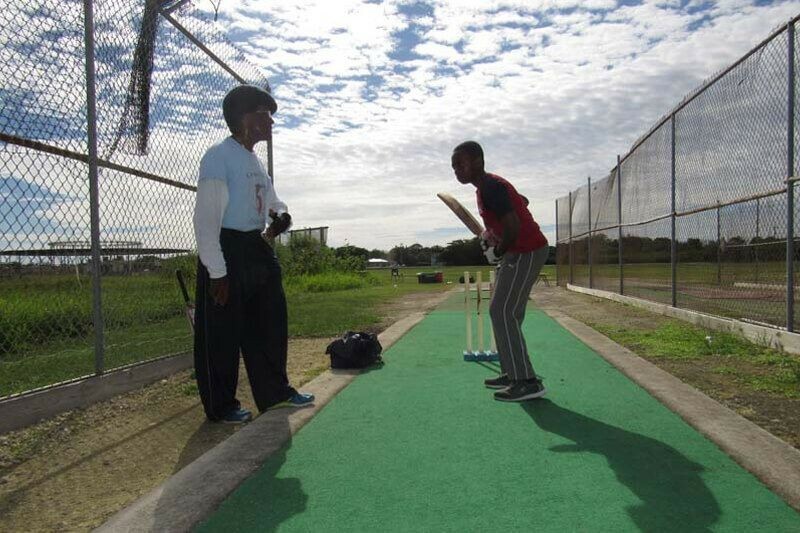 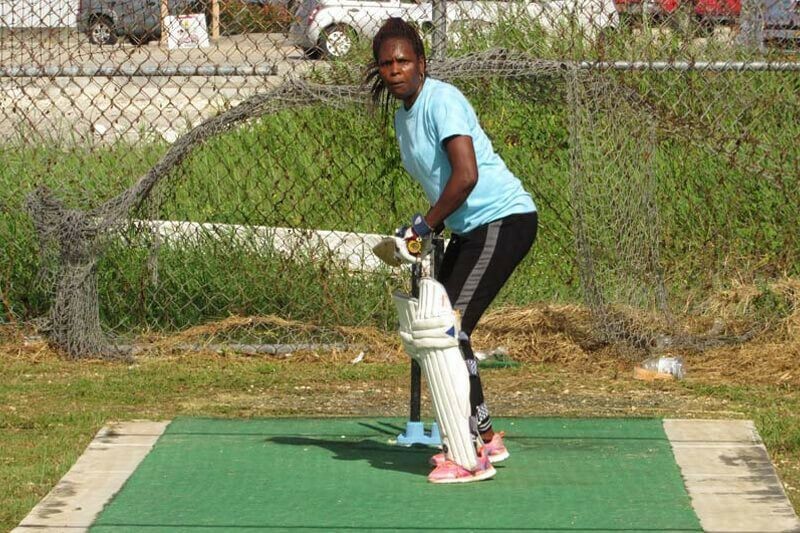 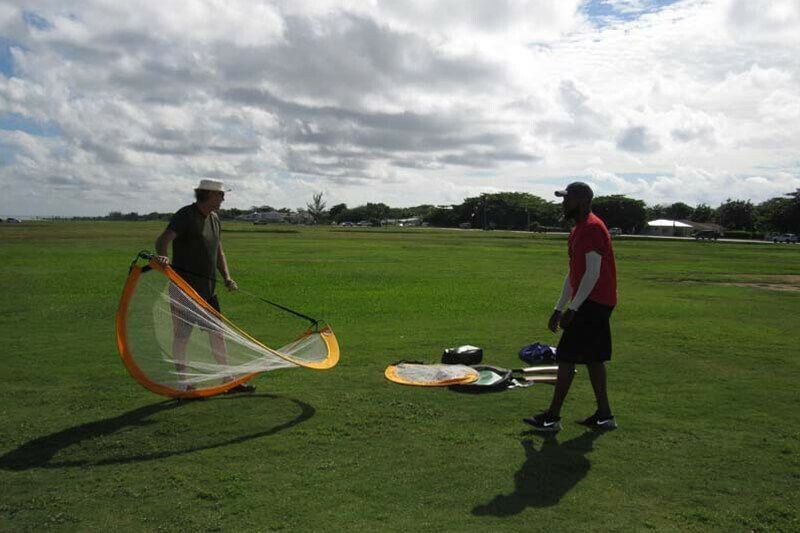 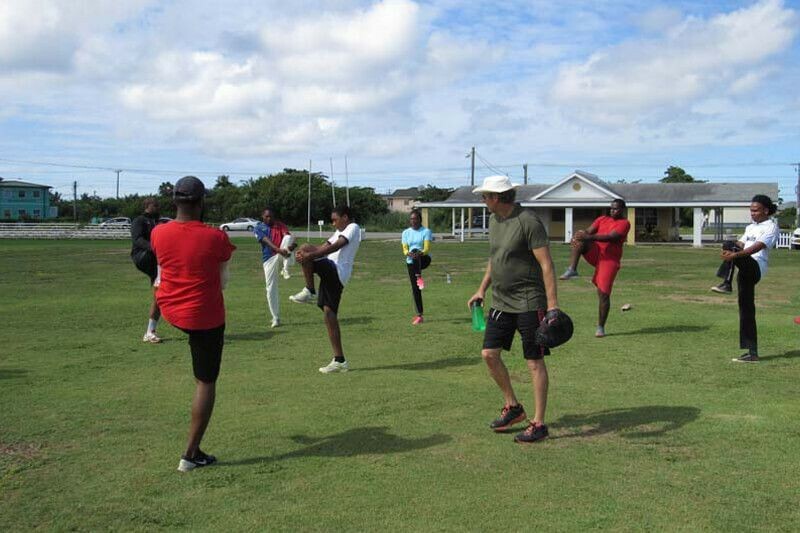 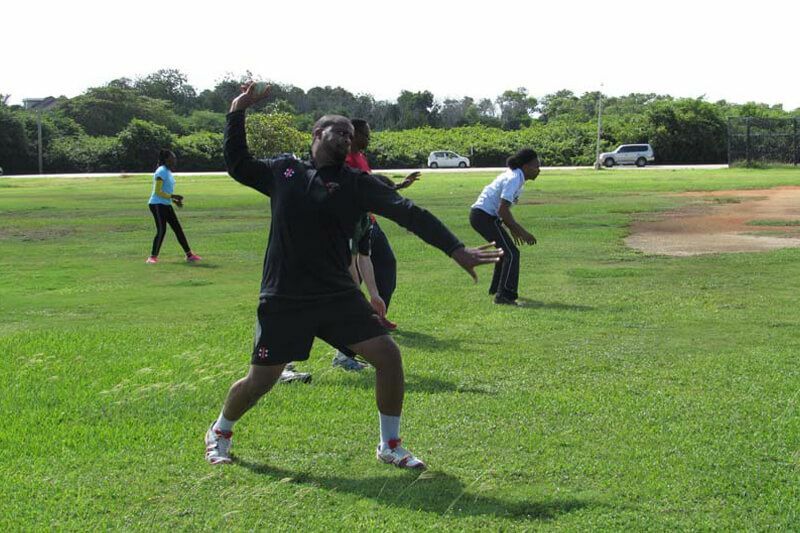 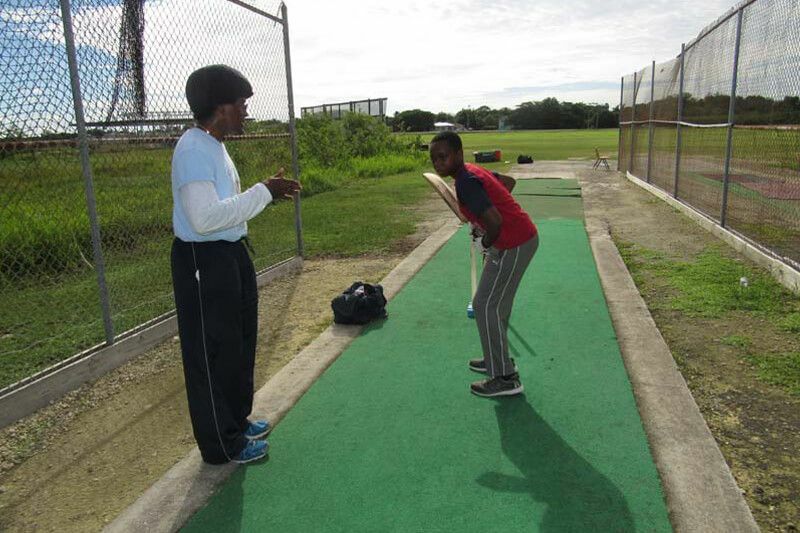 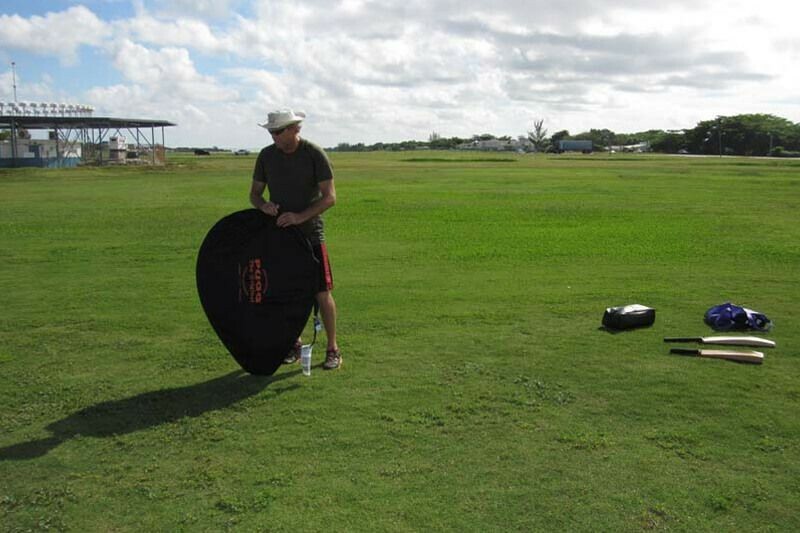 We thank you for visiting our site and hope it is helpful in gaining insight into the activities of Cayman Cricket. 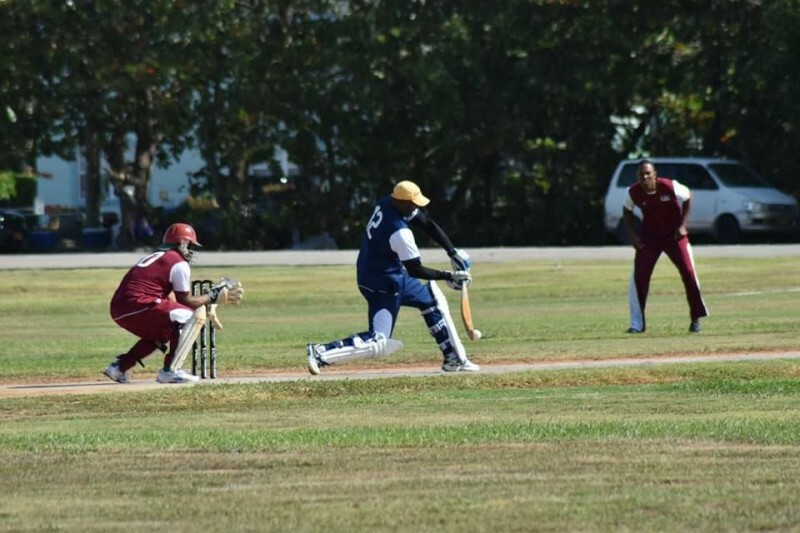 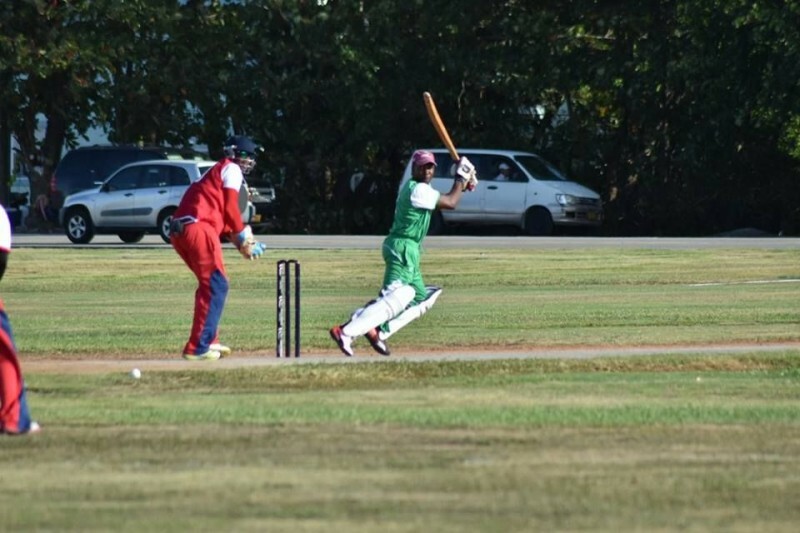 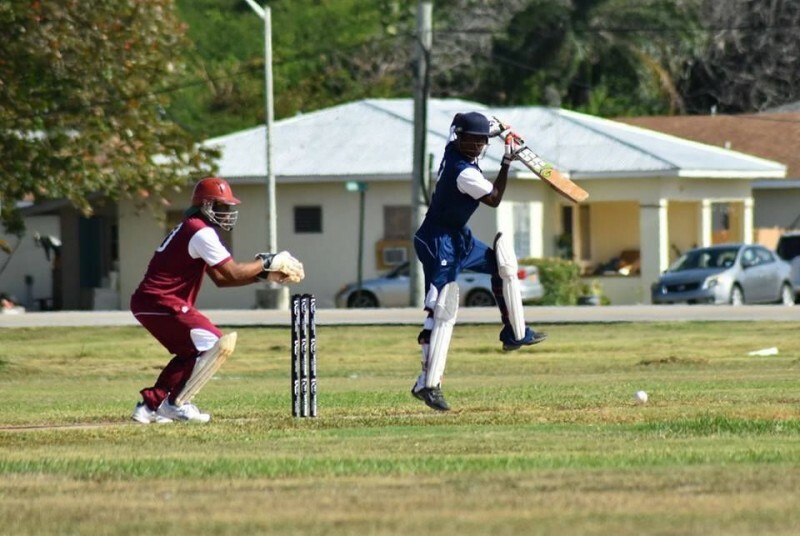 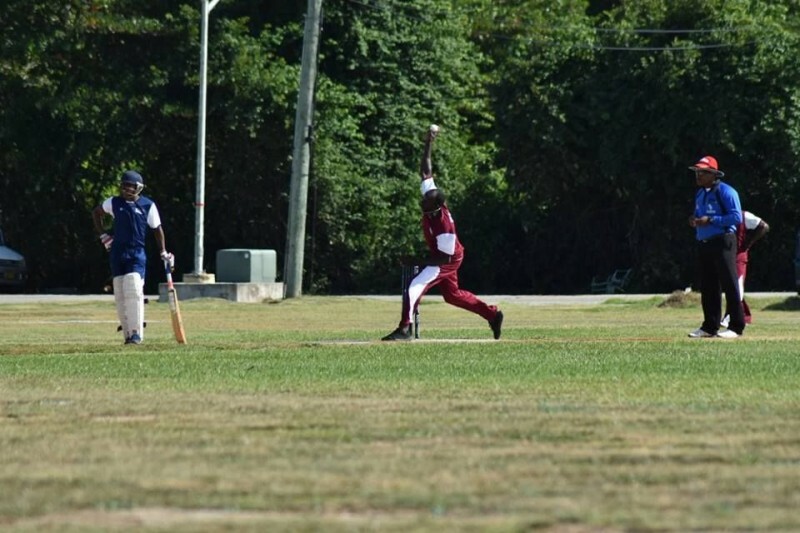 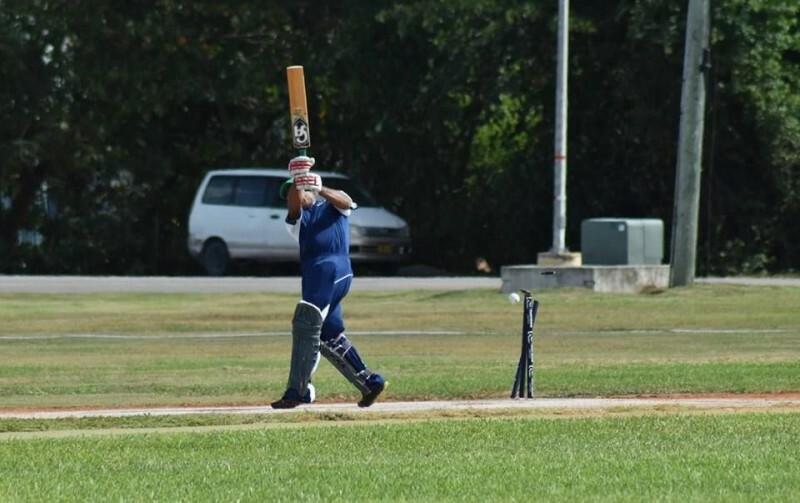 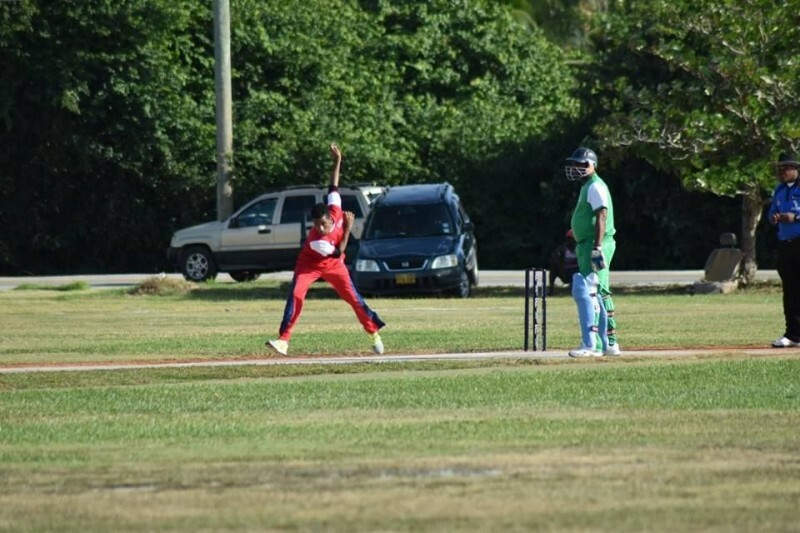 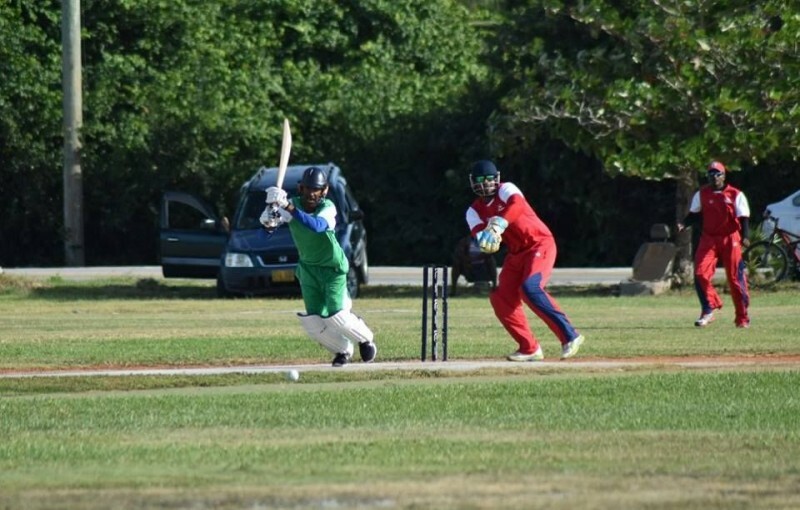 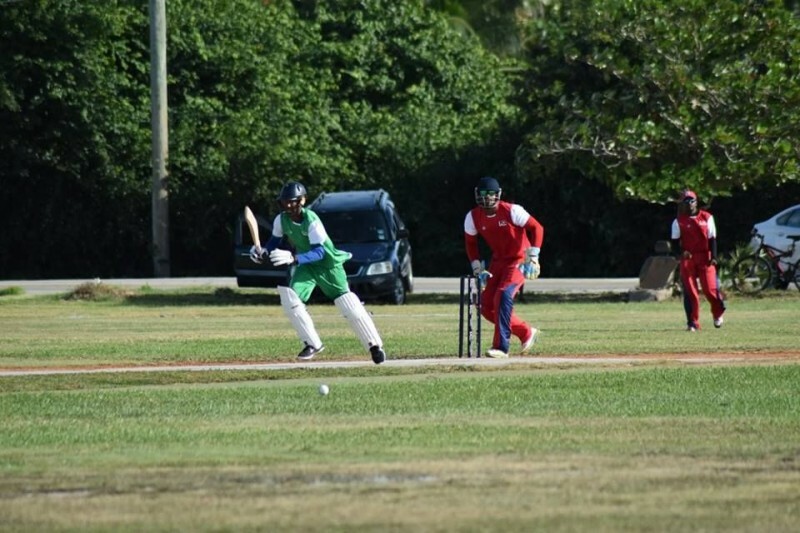 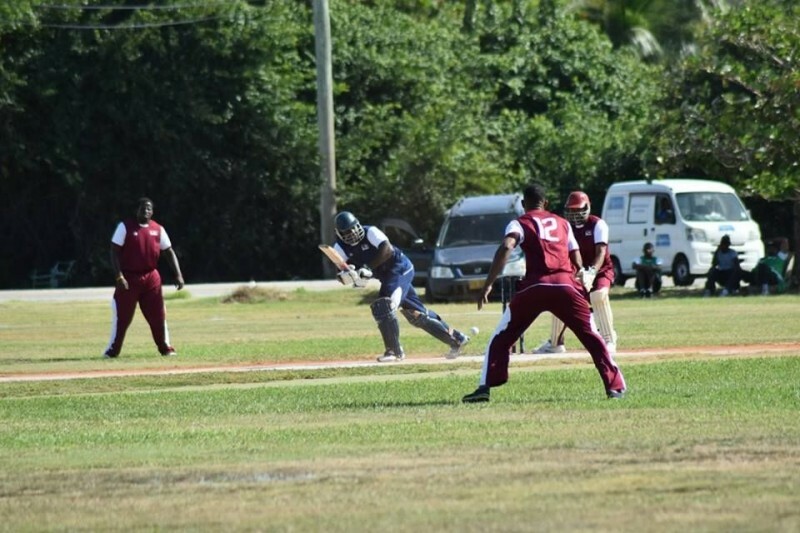 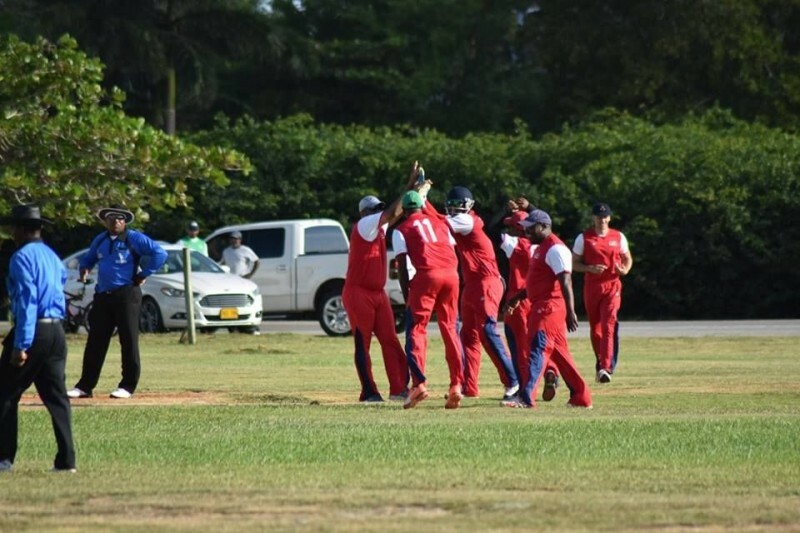 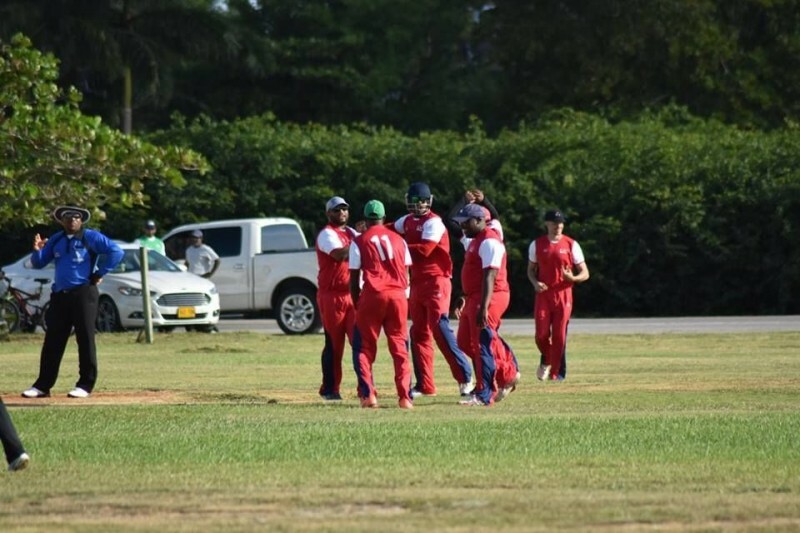 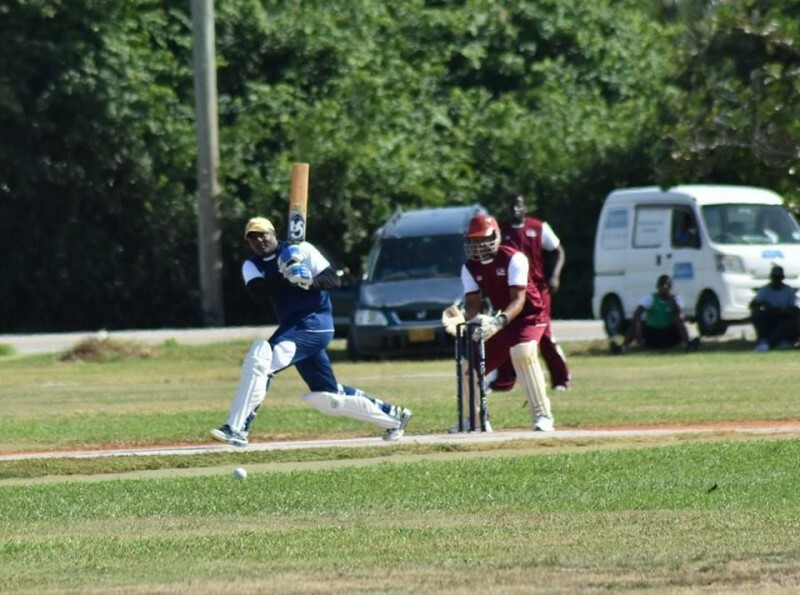 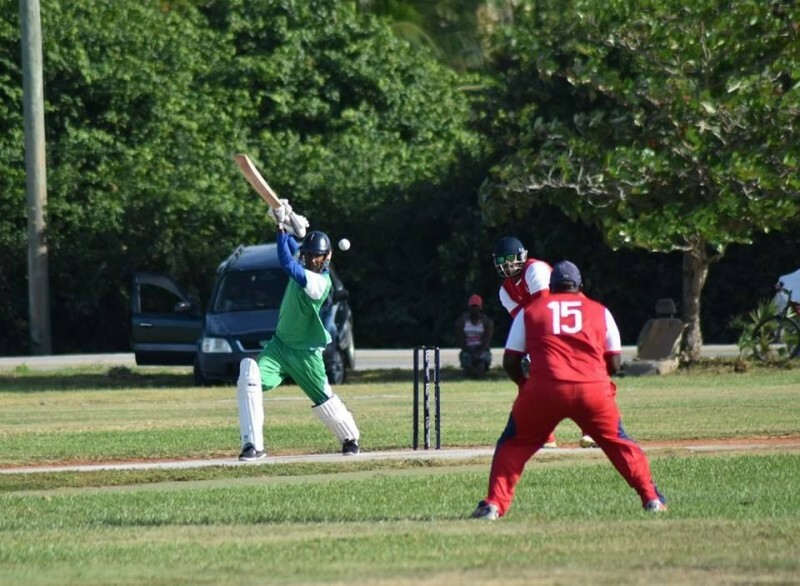 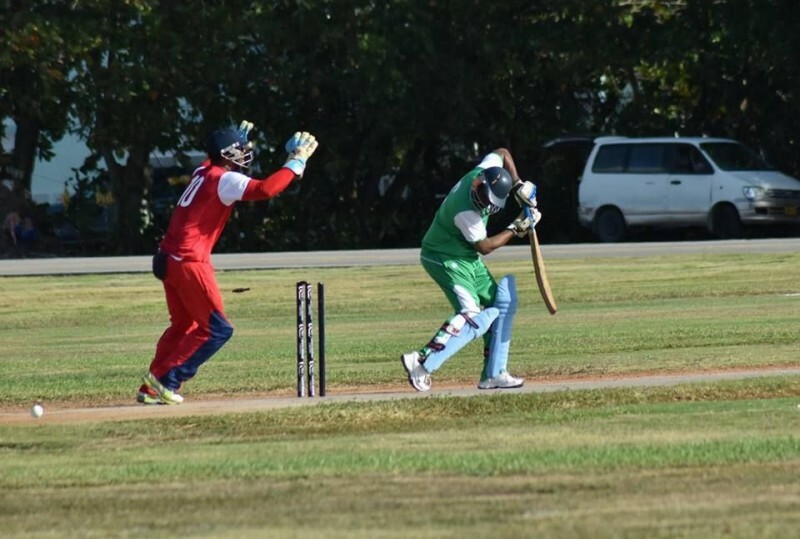 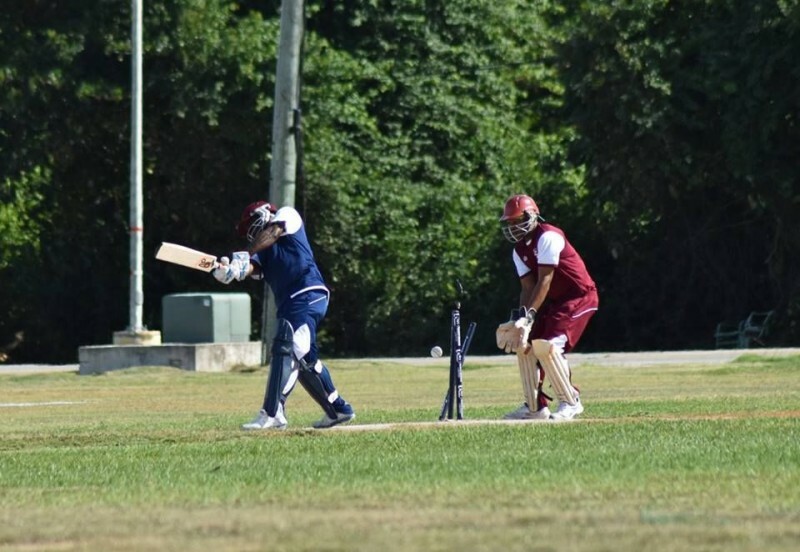 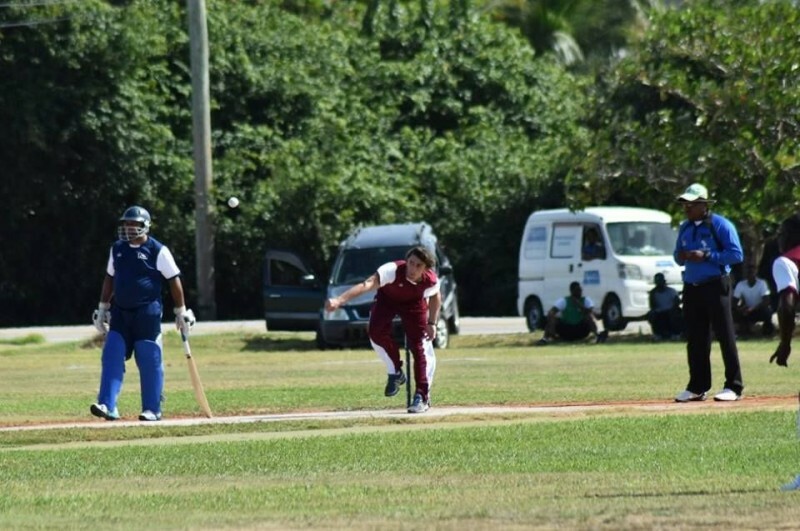 Cayman Cricket celebrated an eventful year and began crafting plans for 2018 at its annual general meeting in late December. 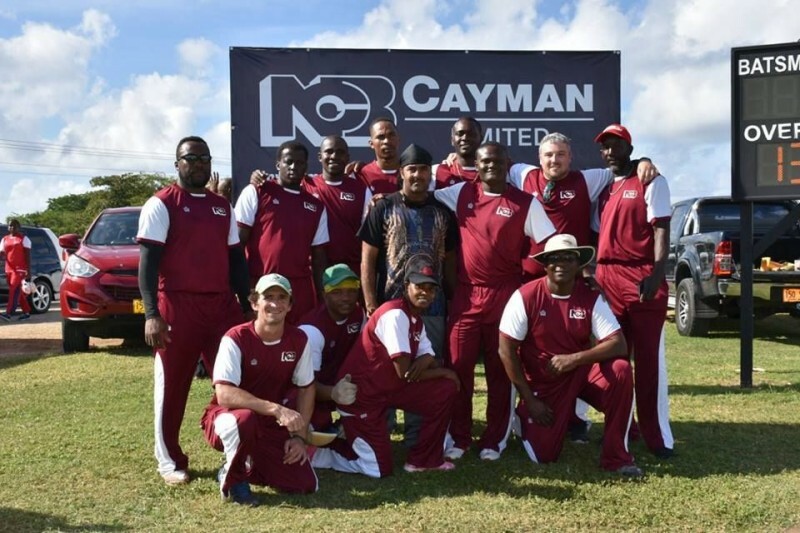 Site Map | Copyright © 2018 Cayman Islands Cricket (CICA) All Rights Reserved.